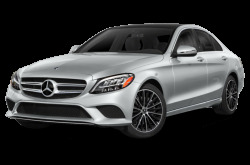 Mercedes-Benz is the venerable German luxury automaker with a long, storied history. 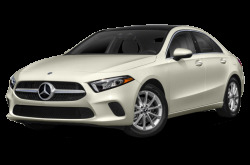 In recent years, Mercedes has transitioned to a more consistent naming convention for its vehicles. 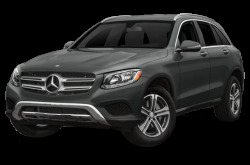 Mercedes designates “C” for its compact vehicles, “E” for the midsize, “S” for its flagships, and “GL” for the SUVs. 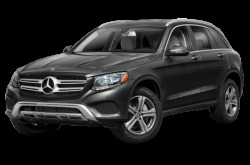 Thus, the GLC, GLE, and GLS SUVs are sized accordingly to their sedan counterparts. 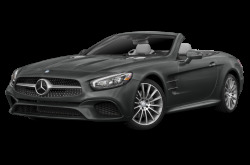 Furthermore, “CL” is used for its compact “light” vehicles, while the sport convertibles start with the “SL” designation. 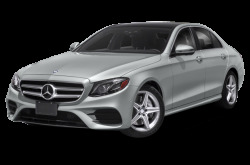 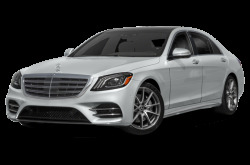 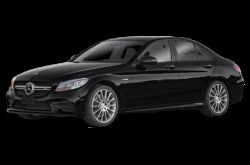 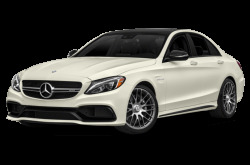 The compact C-Class, midsize E-Class, and flagship S-Class continue to be mainstays in the lineup. 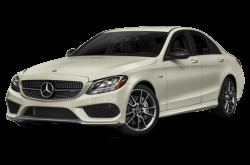 Each come with four-door sedan and two-door coupe body styles. 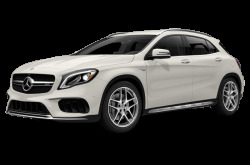 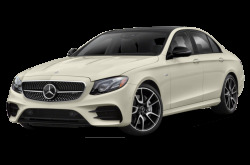 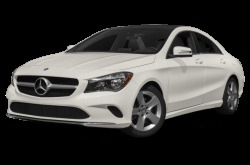 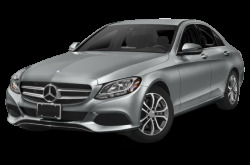 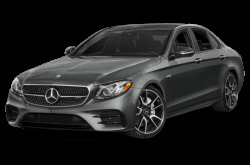 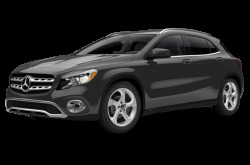 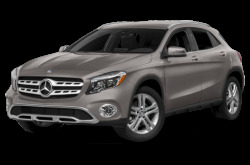 The CLA 250 is the entry-level subcompact sedan, while the GLA 250 is the subcompact of the SUVs. 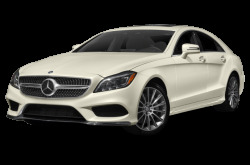 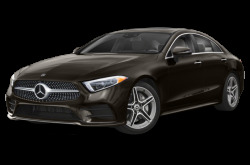 The CLS 550 is an elegant four-door, full-size “coupe” that offer a sportier driving experience over the executive S-Class. 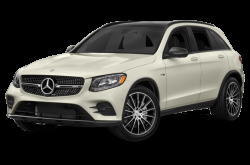 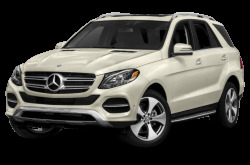 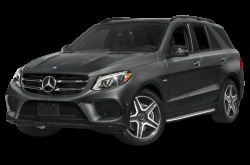 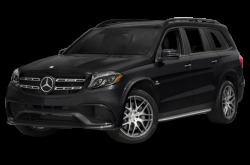 Moving onto the other SUVs, the GLC 300 is a compact SUV that offers 56.5 cubic feet of cargo space. 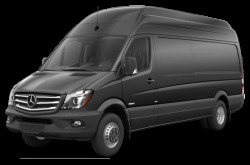 It seats five passengers. 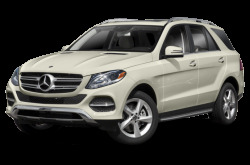 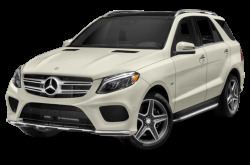 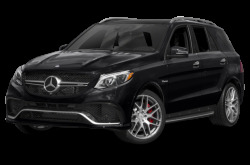 The GLE 350 continues to fill in Mercedes’ midsize category. 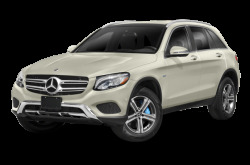 The GLE 550e is its plug-in hybrid counterpart. 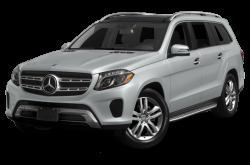 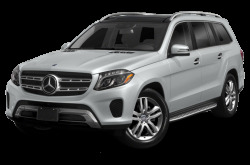 The full-size GLS 450 and GLS 550 SUVs can seat up to seven passengers across three rows. 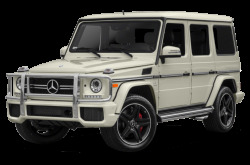 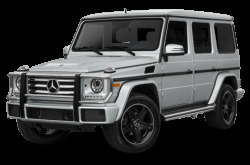 The G-Class stands out as a unique SUV unlike any other Mercedes vehicles in the lineup. 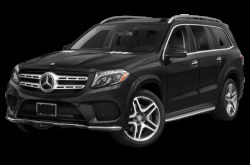 While it has the build quality to match its rugged exterior styling, it has also many luxurious amenities on the inside. 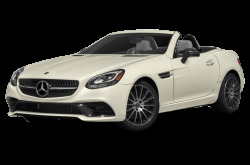 The SLC 300 is a two-seat compact convertible roadster with a retractable hardtop. 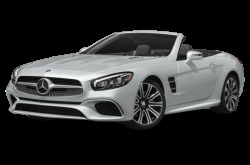 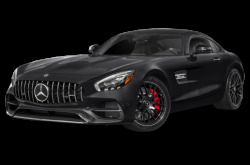 It’s larger siblings, the SL 450 and SL 550, each have their own twin-turbocharged V-8 engine mated to a nine-speed automatic transmission with paddle shifters. 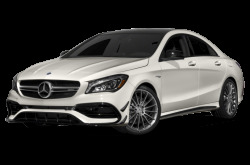 Mercedes has an all-electric 5-door hatchback in the B-Class. 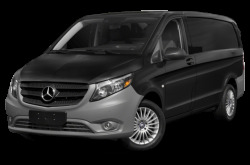 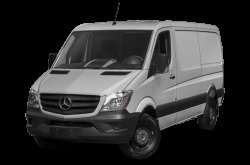 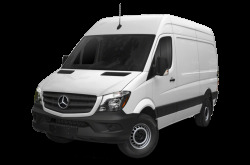 Two commercial vans are also available: the Metris and Sprinter.